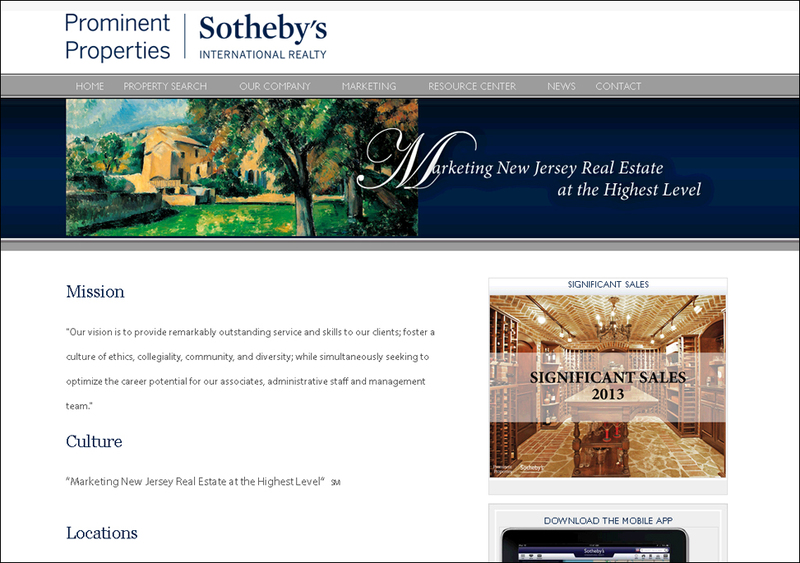 Being part of the Sotheby's family meant that Prominent needed a site that reflected the strict character and professionalism of the brand's name. 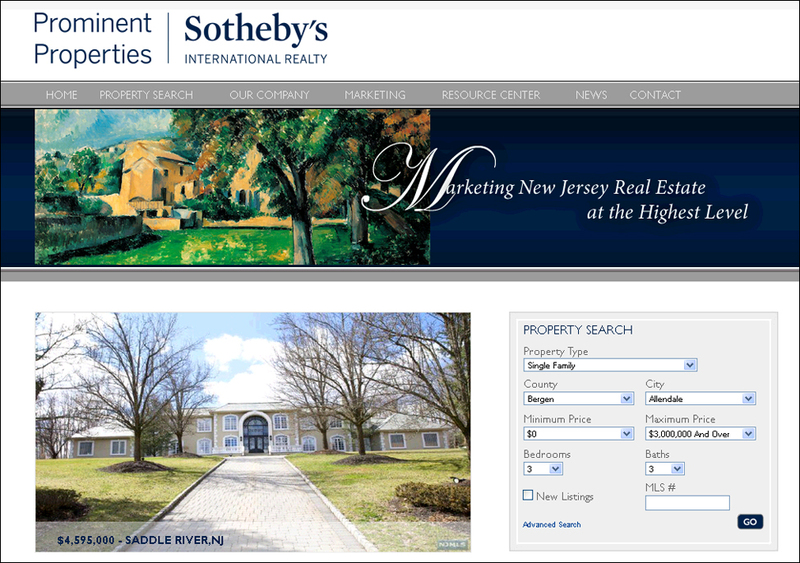 Prominent Properties Sotheby's International Realty's primary objective was to deploy a website that met with the distinctive nature of the Sotheby's brand. The RE/Advantage Team researched sites from around the country to better understand the brand's identity and then consulted on a development and launch strategy that best conveyed the Prominent message. The client could not be happier. 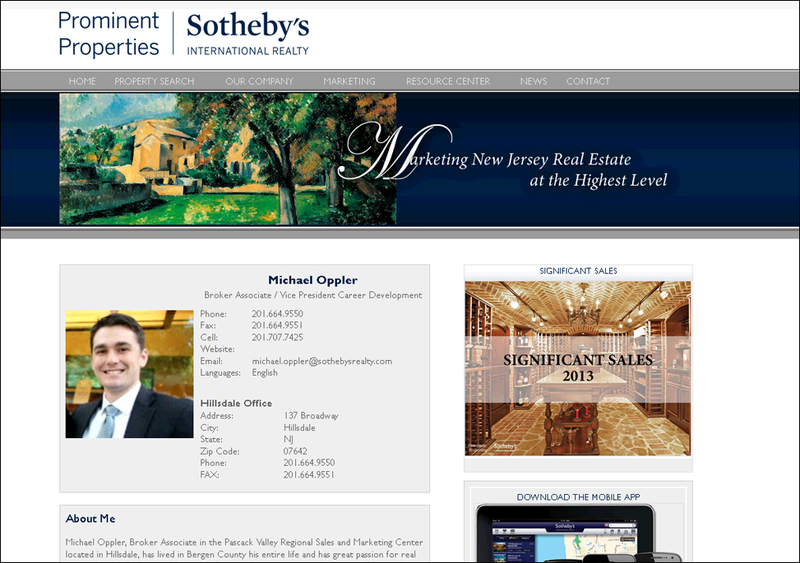 The launch solved all of the clients needs: brand awareness, increased exposure for agents via mini-sites, an IDX redesign to better showcase the inventory that was most important to the client and a increased SEO footprint.